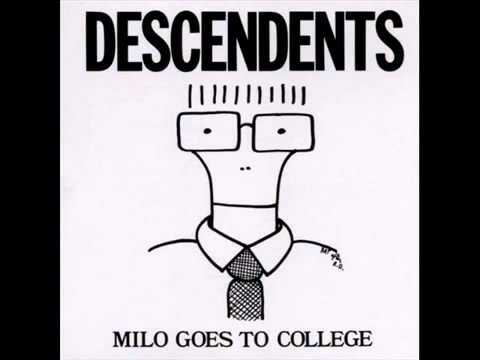 Band: Descendents Album: Milo Goes to College Year: 1982. 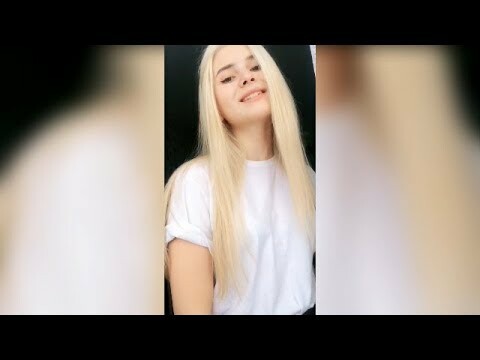 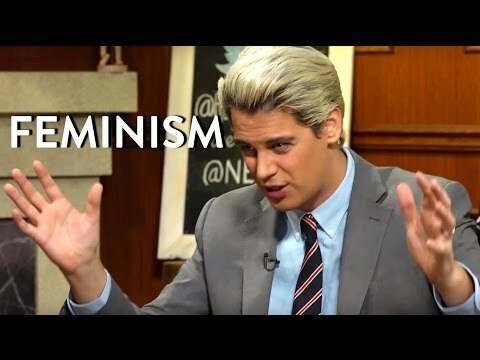 Milo Yiannopoulos, Funny Moments! 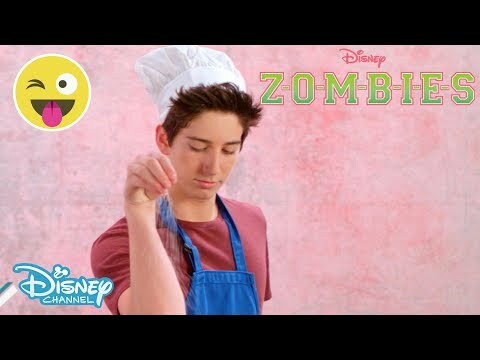 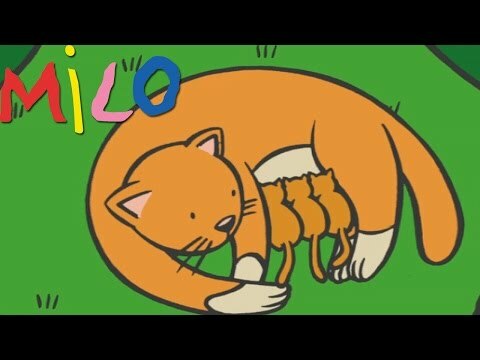 You can find Milo on his official YouTube channel: http://bit.ly/1TbbOse.